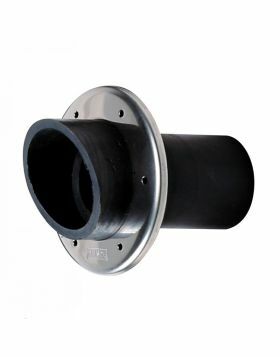 - Suitable for Ø50 mm hose exhaust system. 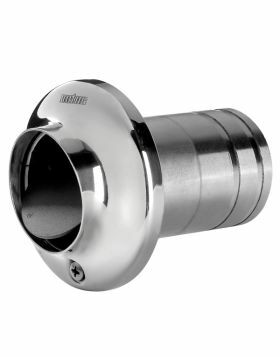 The new line of VETUS HD waterlocks is made from a specially blended composite that is heat resistant up to 260 ° C.
- Suitable for Ø50 mm exhaust system. • Easily and quickly installed in any situation.